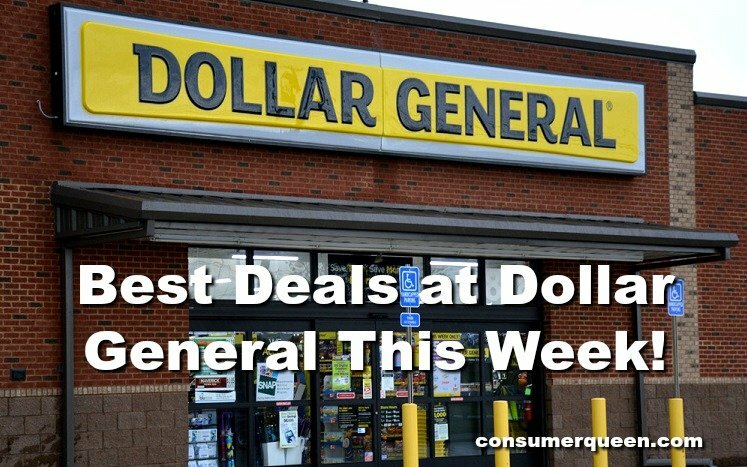 Dollar General Matchups 4/14-4/20 : Best Coupon Matchups! Final Price: 50¢ each– nice Easter Basket Idea! *There is also a $5 off your $20 Gain Purchase Coupon but you will have to meet the $20 threshold after all other DG Digital Coupons are applied, AND before tax. Final Price: As low as $8.95 for all! Final Price: $14 for both! And get a FREE Tresemme Hair Mask 1.5 oz WYB (1) Shampoo or Conditioner – does not say any limit in ad! Huggies Little Swimmers Swimpants at Dollar Tree! Like to shop online? Check out DollarGeneral.com and shop from the comfort of you’re own home. Orders over $35.00 ship FREE and there is a flat rate of $4.99 for orders under $25.00 HERE.